Baze University Cut off Mark 2019/2020 and Departmental Cut off Point. ⇒ Baze University Cut off Mark 2019/2020. Jamb fixed cut off mark for Baze University is 180. Baze University does not really have a specific cut off mark for courses. However, candidates who have scored a minimum of 180 in UTME examination are eligible to apply for admission into any of their choice courses. Due to the high number of students wishing to study in the Baze University, the admission processes is competitive and admissions is given based on the higher the jamb scores, the higher the chances of being admitted. Baze University is located in the heart of the town of Abuja Nigeria. Babcock University Cut off Mark 2019/2020 and Departmental Cut off Point. 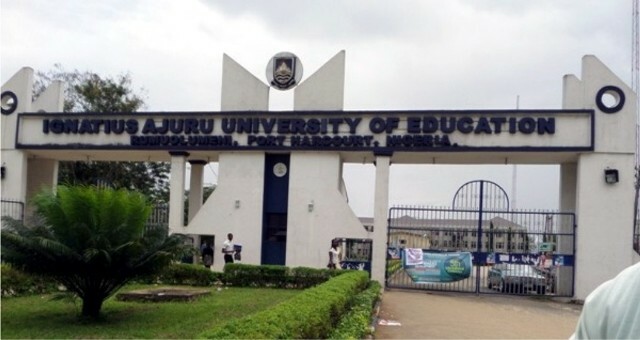 « Babcock University Cut off Mark 2019/2020 and Departmental Cut off Point.